The Naperville Area Chamber of Commerce was awarded the Communications Excellence award for its recent rebranding efforts at a recent chamber conference in Nashville. 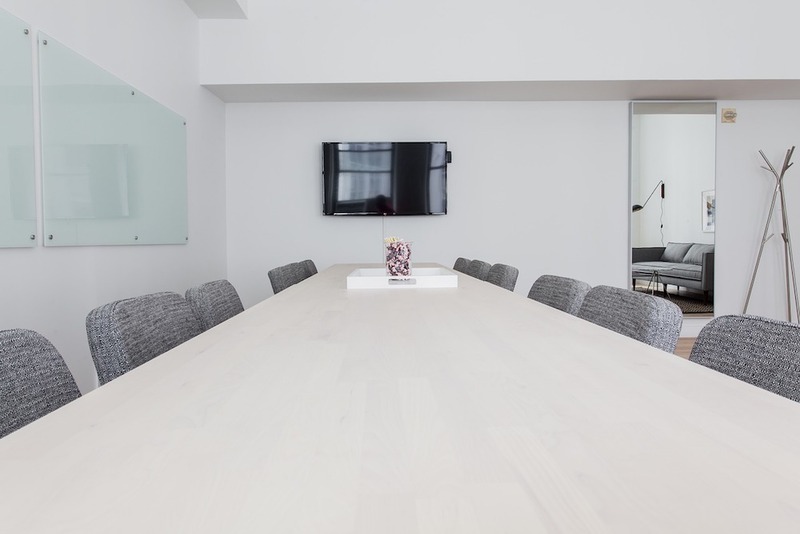 The Naperville Area Chamber of Commerce has teamed with workspace experts Rightsize Facility come up with an office renovation plan for the chamber. 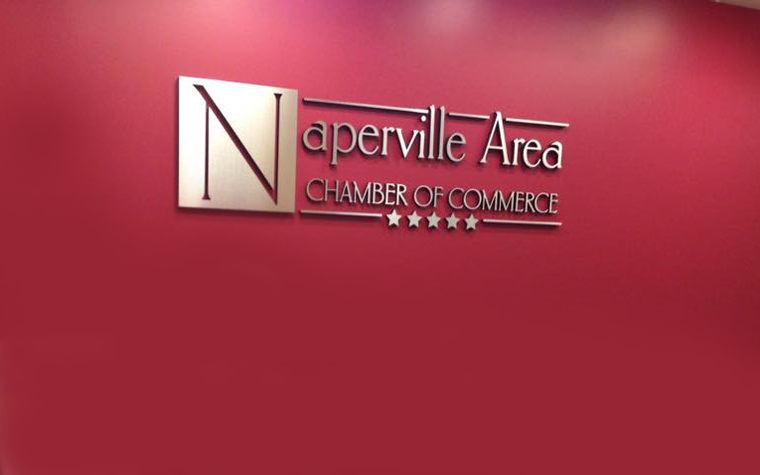 The Naperville Area Chamber of Commerce celebrates 10 years of continuous, positive growth within the Speakers Bureau, a strong resource for business owners and managers within the community.